The Trends in International Mathematics and Science Study (TIMSS) is an international comparative study of student achievement directed by the International Association for the Evaluation of Educational Achievement (IEA). TIMSS 2015 represents the sixth such study since TIMSS was first conducted in 1995. Forty-nine education systems were tested at Year 4 level and 39 tested at Year 8 level. In Australia, TIMSS is managed by the Australian Council for Educational Research (ACER) and is jointly funded by the Australian Government and the state and territory governments. The goal of TIMSS is to provide comparative information about educational achievement across countries in order to improve teaching and learning in mathematics and science. TIMSS is designed, broadly, to align with the mathematics and science curricula used in the participating education systems and countries, and focuses on assessment at Year 4 and Year 8. A further dimension of TIMSS is its provision of comparative perspectives on trends in achievement in the contexts of different education systems, school organisational approaches and instructional practices; and in order to present this material, TIMSS collects a rich array of background data from students, schools and teachers, and also collects data about the education systems themselves. 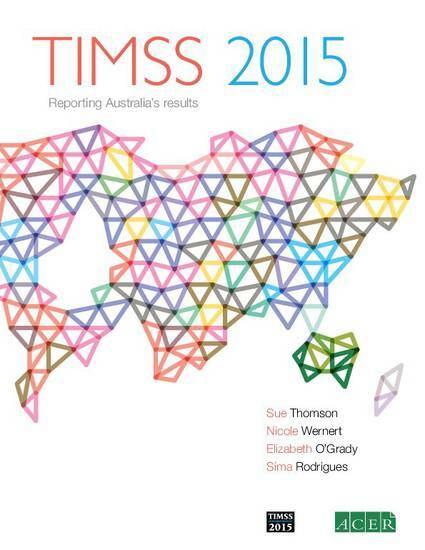 This report analyses and interprets the Australian data collected as part of the TIMSS study. Where appropriate, this report makes comparisons with the results of other countries and with the international average to better understand Australian achievement and its context.